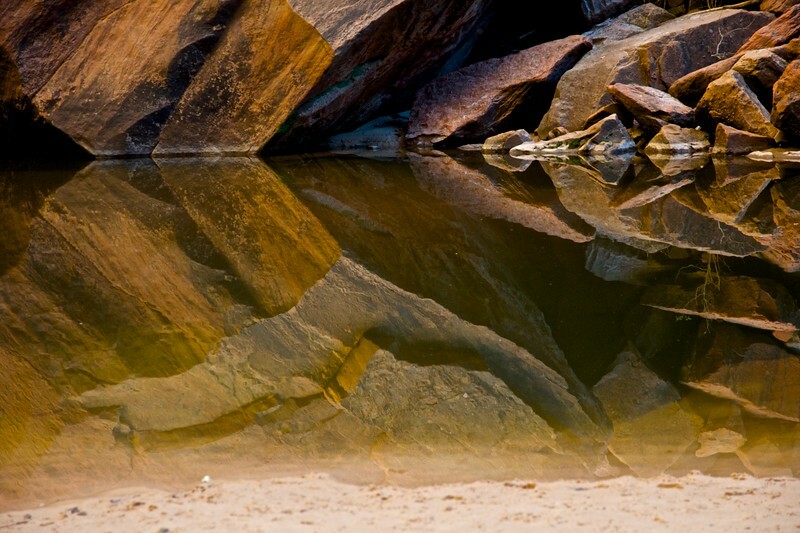 Reflections in the pools at zion proved to be exceptional. 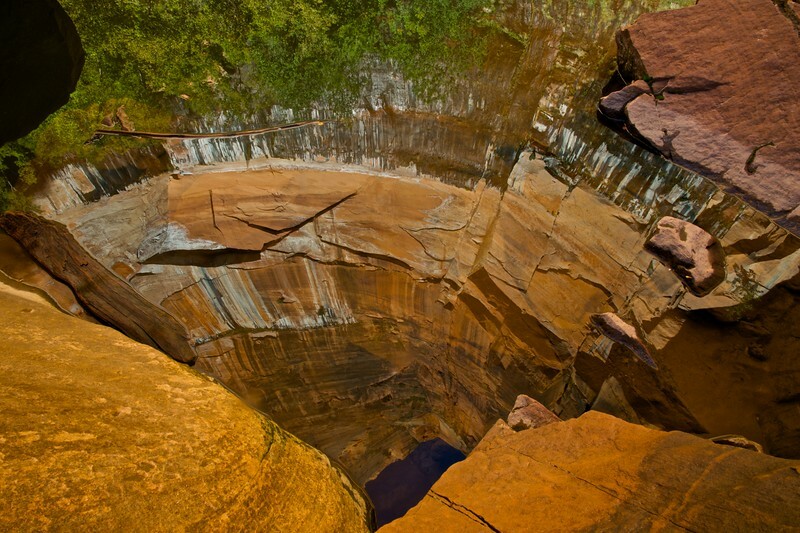 This pool can be found up on the grotto hike. 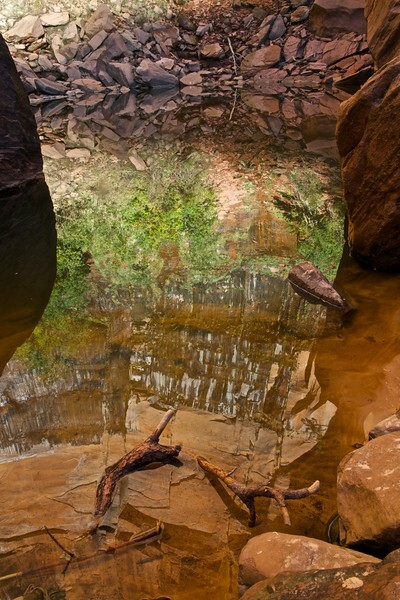 There is a lot going on in this reflection pool shot in Zion National Park on the Grotto hike. 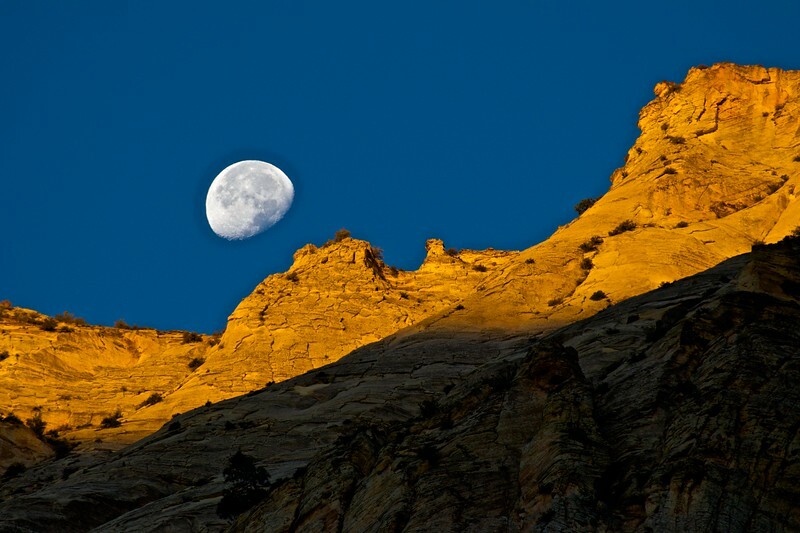 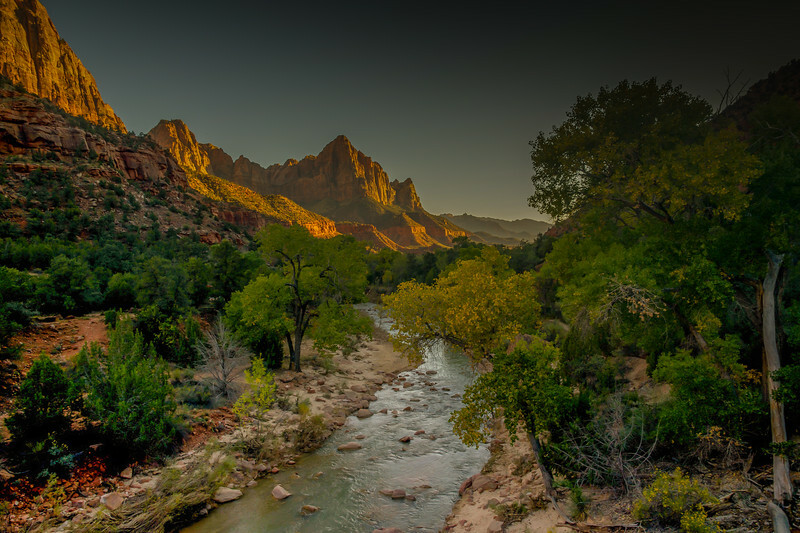 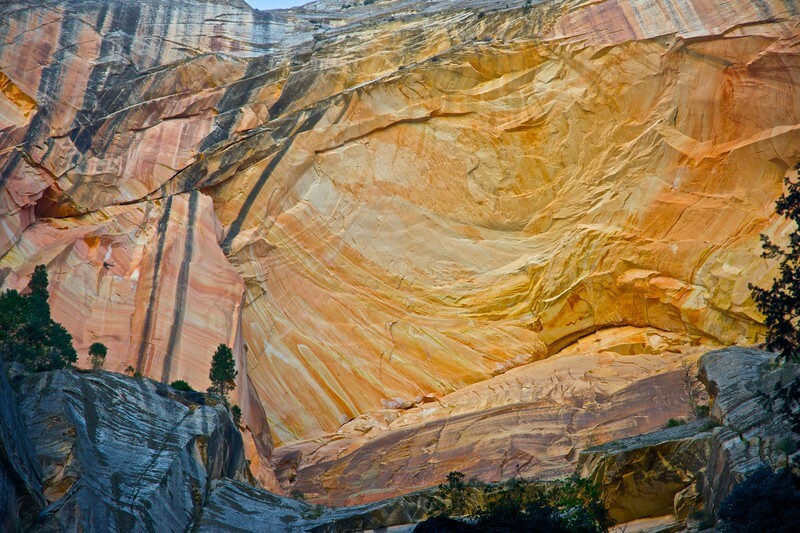 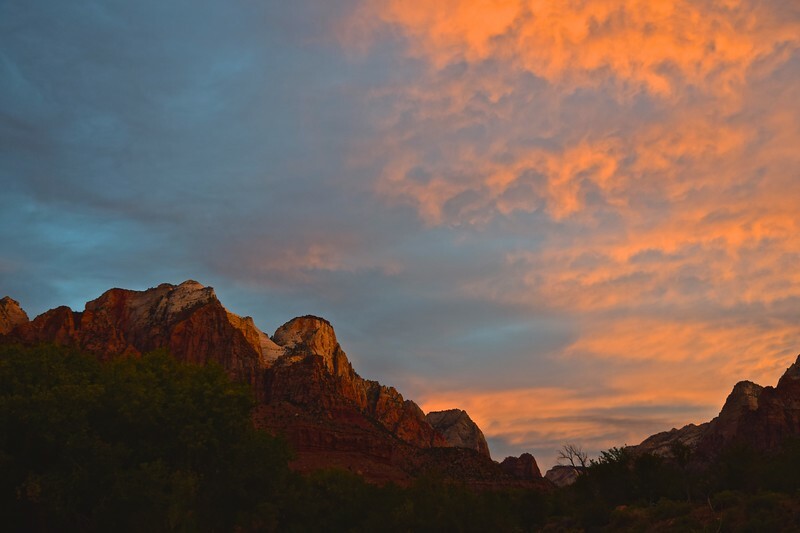 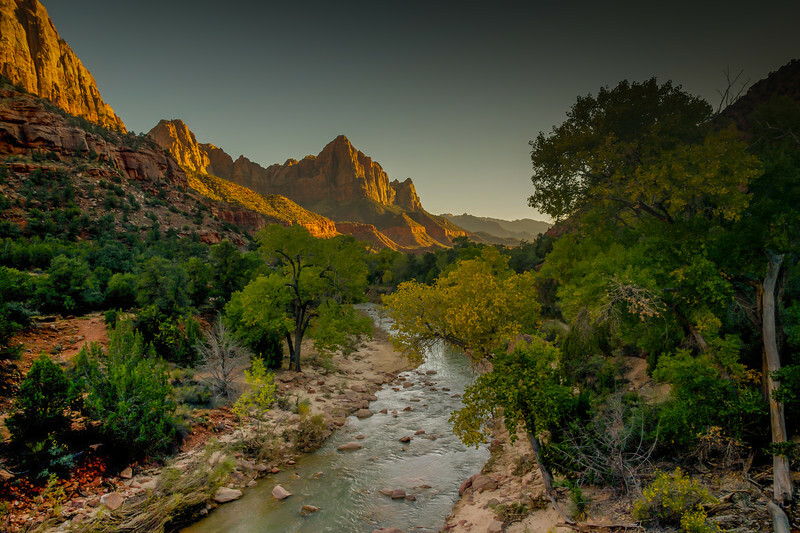 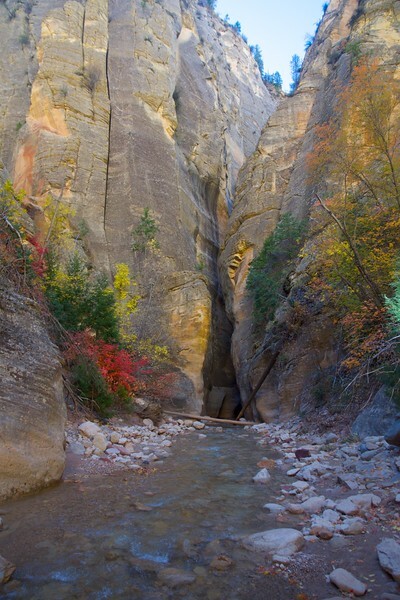 Hiking down the Upper boulevard is one of the iconic Zion Hikes. 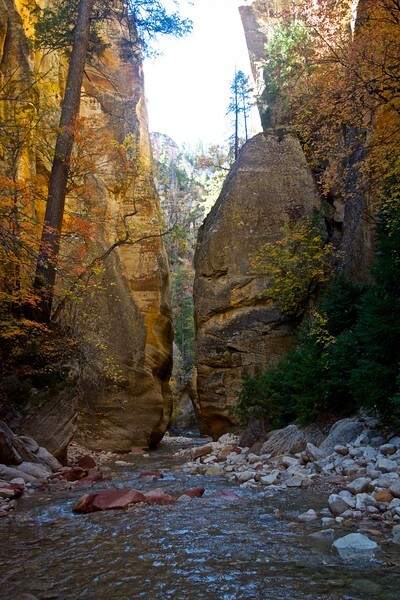 Over 16 miles of hiking and 60% of the hike is in the creek/river. 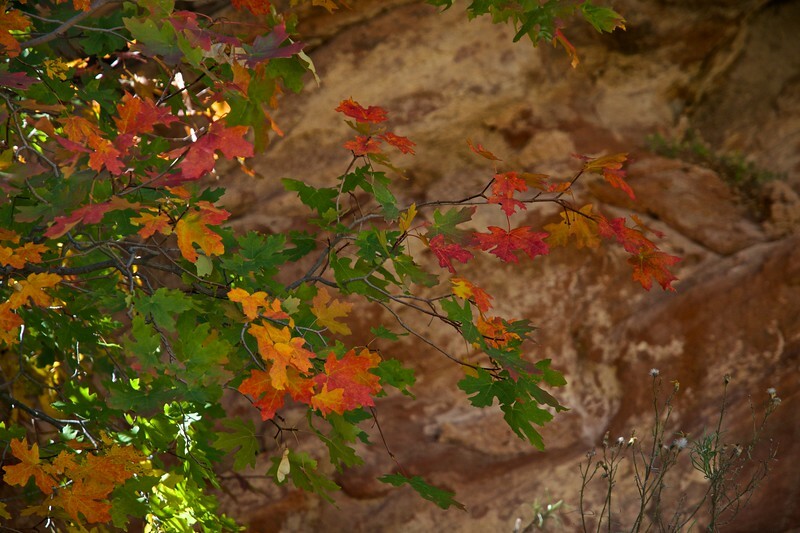 Hiking in late October lends it's own special rewards. 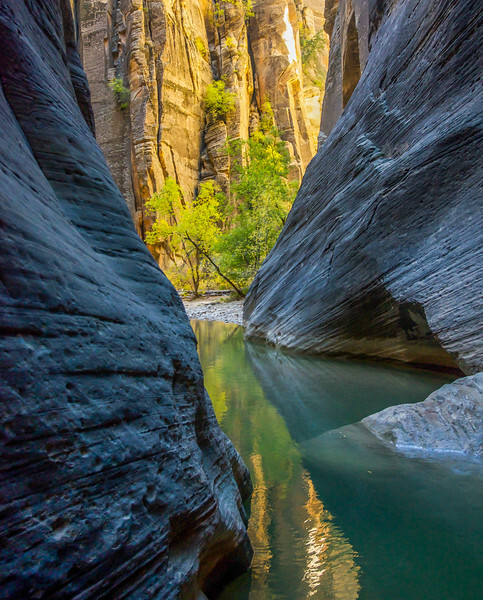 This Zion reflection pool shows the height of the wall behind the pool. 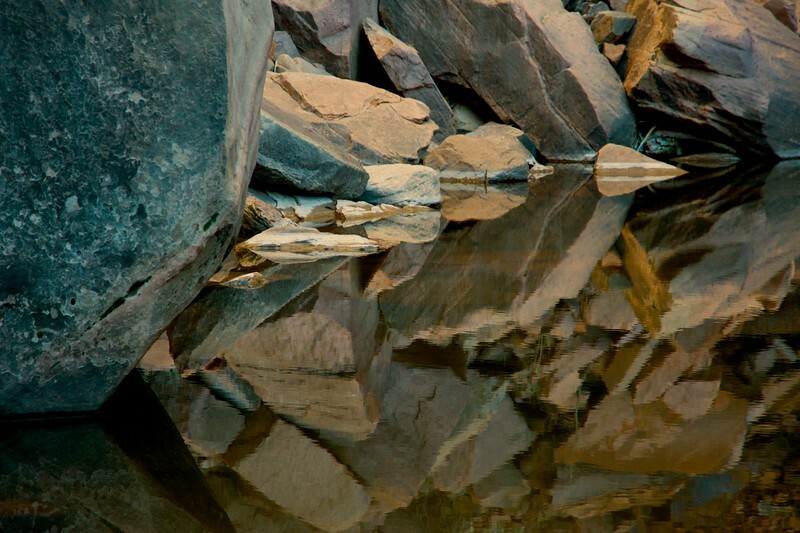 Even the stick lying in the pool helps lend an understanding of what is going on in the photo. 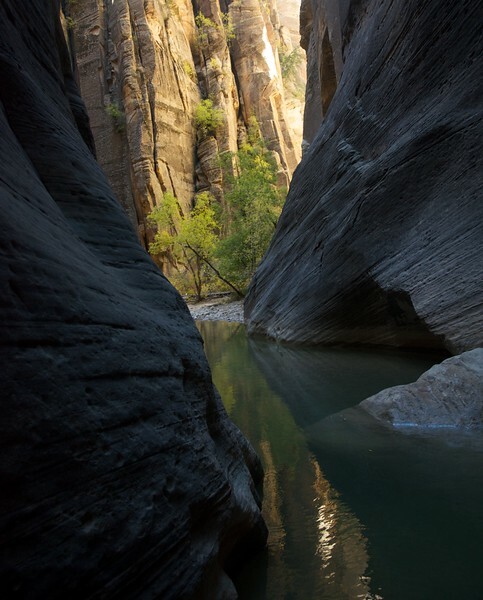 The upper Narrows lends itself to a very special day in the woods. 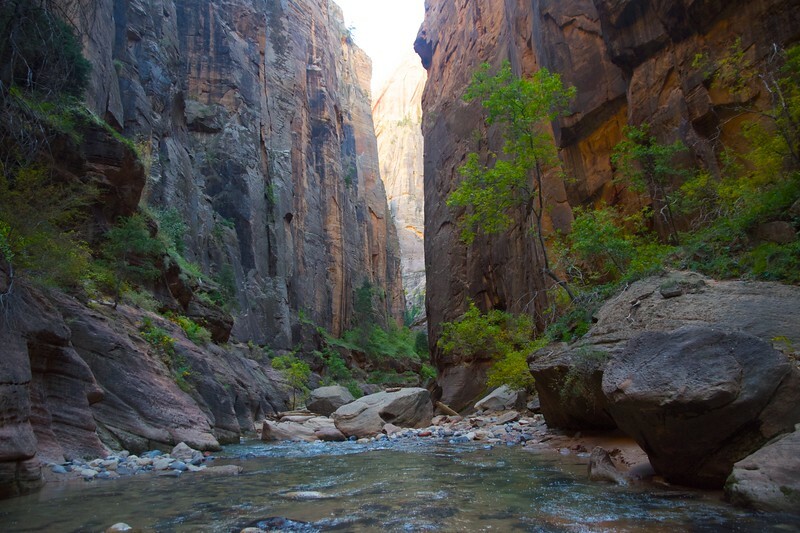 Over 16 miles of hiking and 60% of it is in the water. 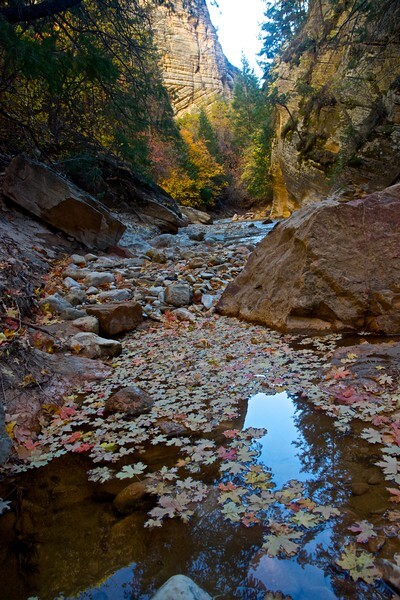 Upper narrows in fall lends itself to a spectacular experience. 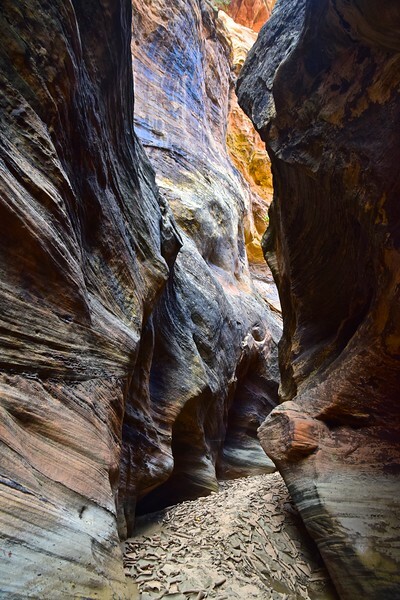 This is the deepest part of the upper narrows that we encountered just before reaching the boulevard. 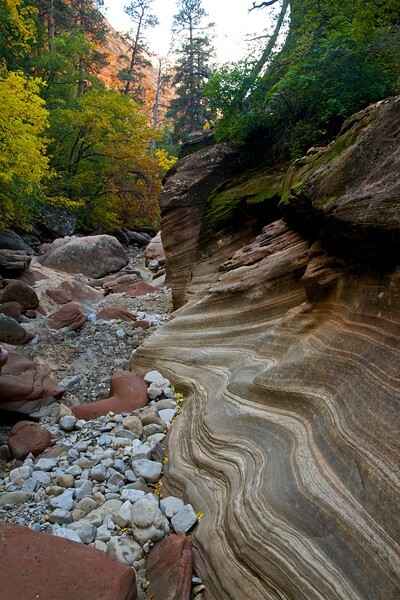 Great example of what you can find hiking the Lower narrows in zion national park. 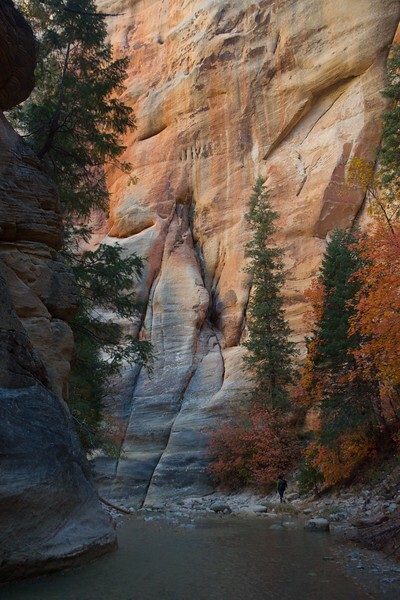 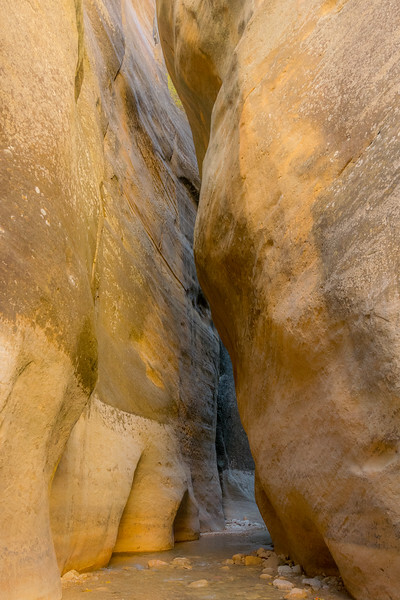 Hiking many of the side canyons in Zion can become an adventure in themselves. 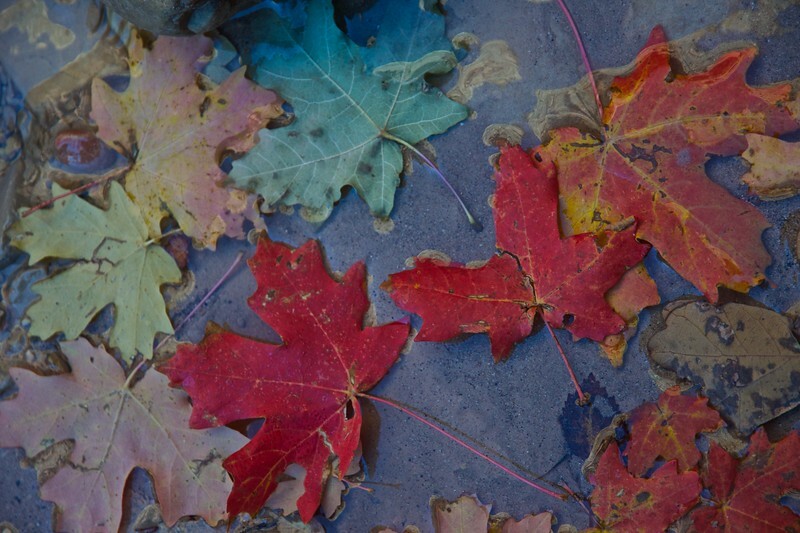 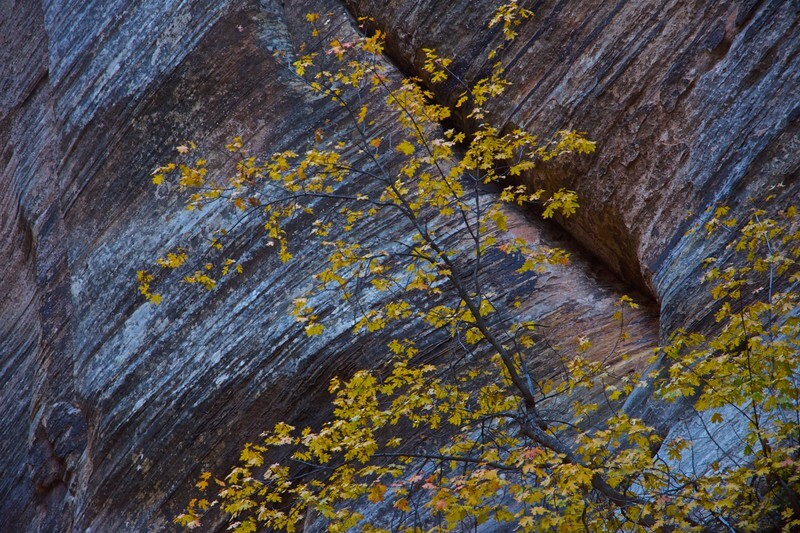 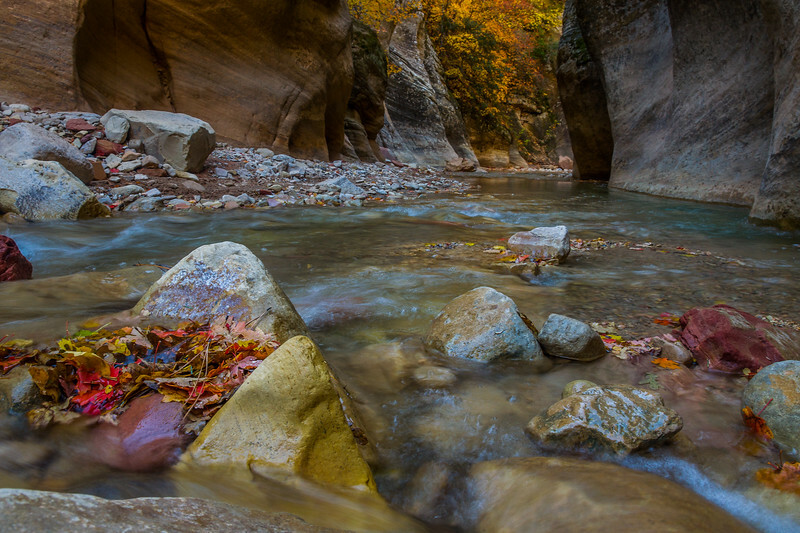 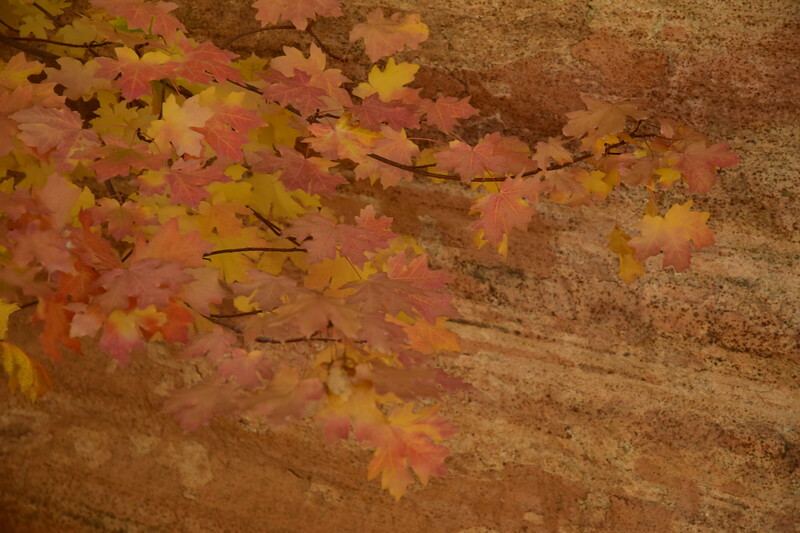 Fall Foliage against a Red Wall was photographed while canyoneering in Zion National park. 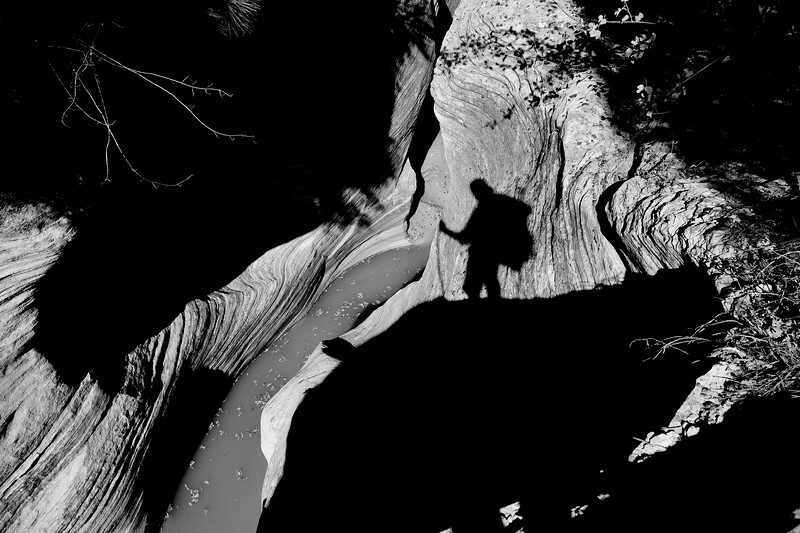 I was hiking in Zion and to my surprise when I looked down below me I saw this primitive looking man in the shadow...it was me...self portrait of a wanderer.